~ Jeanie L. and Don C.
It’s been a big year for change in our country and Vermont — and for me as well. We experienced one of the most tumultuous and consequential midterm elections in recent history. The Me Too movement went global. Concerns over data and privacy reached a fever pitch. Across the country and here in Vermont, we wrestled with issues and effects of race and racism, gun violence and climate change. Here at VPR, we were reminded that what we offer to our community is unique and essential. The unrelenting news of our time fuels our dedication to provide independent, fact-based journalism while delivering music that creates emotional space for us to reflect and process the realities of our time. And we saw that value reflected in our reach: VPR had 223,900 weekly listeners to our broadcast stations in 2018*, and we saw record support from our members and business underwriters (thank you!). That’s good, because there’s more of a need for quality journalism than ever before. 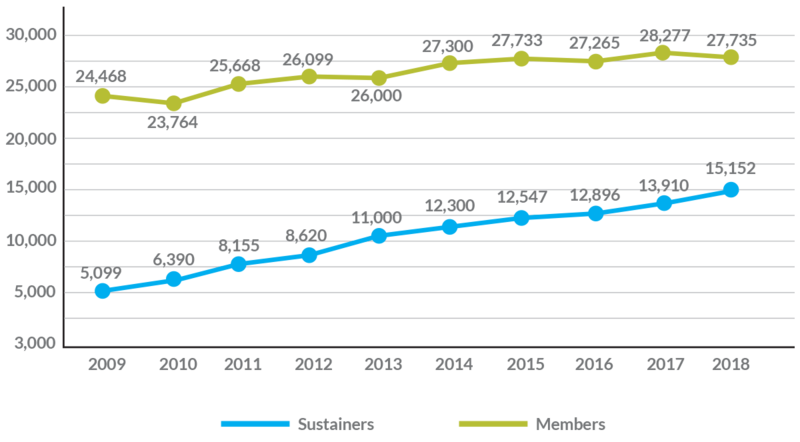 Over the past 20 years, the number of journalists in Vermont has dropped by almost half. Meanwhile, VPR has increased its news staff from just three to 21 journalists today. On our Tell Me More Tour last summer and fall, we met more than 700 people all across the state. In Rutland, we met a woman who couldn’t afford satellite TV or a newspaper subscription. She told us that VPR served as her link to her community, and helped make her new home feel like a real home. That’s how my family feels about VPR. Before we moved here, I listened to But Why? with my son. My wife and I depend on Brave Little State to answer our questions about Vermont. My teenage daughter usually does not listen to public radio. But on the way home from school one afternoon, we listened to our podcast JOLTED about the averted school shooting in Fair Haven. She was riveted. She even had her first driveway moment. At its core, VPR is a public service institution. We are here not to tell you what to think or like, but to provide you with what you need to make informed choices in your life. 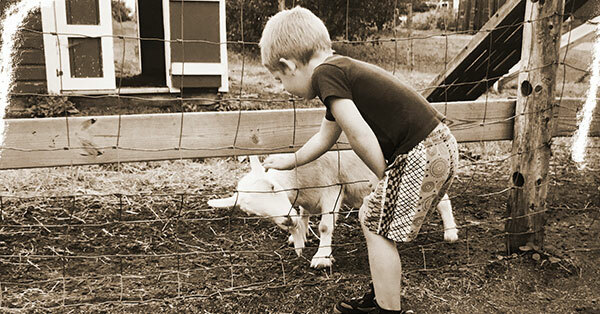 We do it out of love for our community and a desire to see Vermonters thrive. Your support makes it all possible. So thank you. Thank you for building this great station, and for challenging us to do even more for Vermont and our region. And thank you for making this new place feel like home. Exploring The Whole Vermont Story, Together. To inspire an informed public and an engaged community. 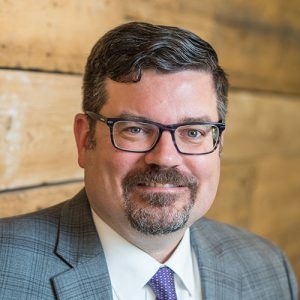 In May, Scott Finn joined VPR as President & CEO after Robin Turnau stepped down from the role after a 29-year career at VPR, including the last nine years as president & CEO. You listen to us, so we should make a special effort to listen to you. That was the idea behind VPR’s Tell Me More Tour, to travel the state with no agenda — just a determination to listen to whatever you have to say. Over four months in 2018, we met more than 700 people at events in every county of the state. Nearly the entire VPR staff attended at least one event, where we asked three questions: What’s special about where you live? What issues are important to you? And how can VPR can serve you better? While every event was unique, as we reported out on what we learned we were surprised at how many themes resonated across the state. The tour is helping us shape our work into 2019 and beyond, and we’re working to continue the listening beyond the tour, and make it something we incorporate into our daily lives. In May, trumpeter, percussionist, composer, arranger and educator Ray Vega joined VPR as the new host of Friday Night Jazz. 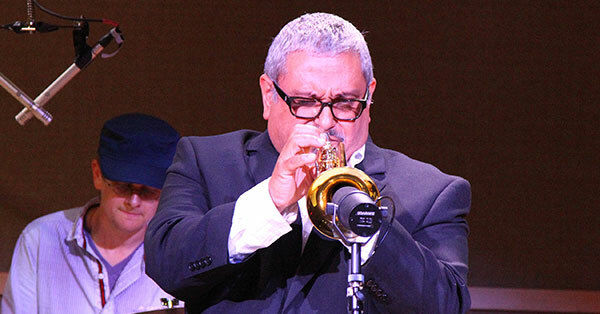 He’s a senior lecturer at The University of Vermont and currently performs with The Ray Vega Latin Jazz Sextet, The Ray Vega Quartet and The New York Latin Jazz All-Stars. In September, VPR hosted a raucous Friday Night Jazz Pledge Party. Ray performed live at VPR with his Latin Jazz Sextet, with host Jane Lindholm and a live audience. The special broadcast was part of our September membership drive. What can we learn from a school shooting that never happened? That was the question VPR set out to explore in JOLTED, is a five-part podcast about what happens when a young man plans a school shooting, but gets caught before he shoots anyone. It’s about the line between thought and crime. And, it’s about a Republican governor, in a rural state, who changed his mind about gun laws. We believed an averted school shooting was an opportunity to deeply examine not only the conditions that can lead to school shootings, but more importantly, the conditions that help prevent them. VPR released the five-part podcast over the course of a month, and it garnered hundreds of thousands of listeners across the country. Vermonters also heard all five episodes on All Things Considered. JOLTED helped our community more deeply understand the jarring events of early 2018 and how they led to a major shift in Vermont laws. We believe our storytelling helped them understand both what leads to school violence, and how to prevent it. Timeline: Elements is an educational series of podcasts based on the four elements of antiquity – fire, water, earth and air. VPR Classical Host and Timeline Producer James Stewart dove into music, history, art, science and philosophy, drawing connections from different disciplines and time periods. 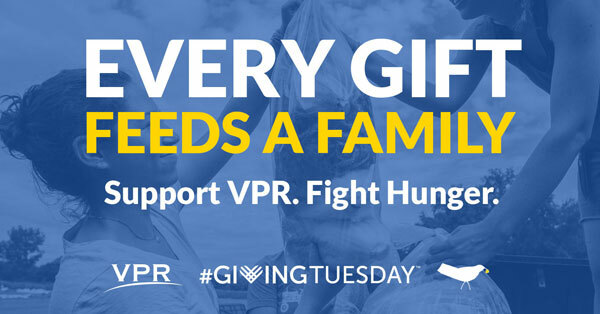 VPR collaborated with the Vermont Foodbank again in 2018 on Giving Tuesday. 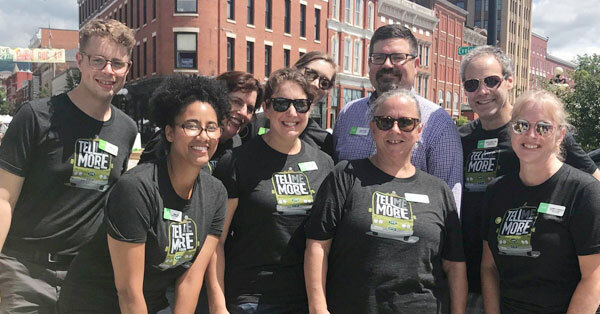 The one-day campaign helped raise important funds for public media in Vermont while also helping to serve the mission of the Vermont Foodbank. Overall, VPR heard from 1,867 contributors, which provided 22,404 meals to Vermont families who need a leg up. Drivers in Vermont paid over $4 million in traffic fines in 2017. 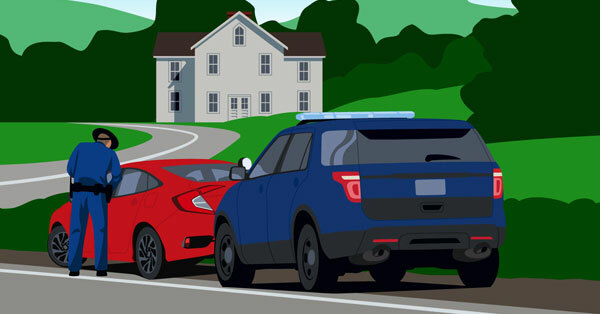 In the spring, investigative reporter Emily Corwin looked into where police issue the most speeding tickets in Vermont. 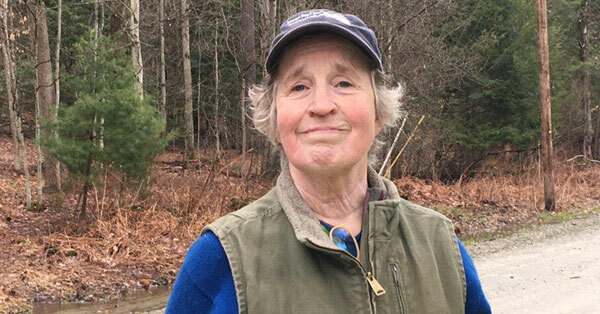 She gathered data statewide and then visited the three towns of Mount Tabor, Plymouth and Bridgewater. The series explored how speeding tickets are issued and processed in Vermont and where the money goes. 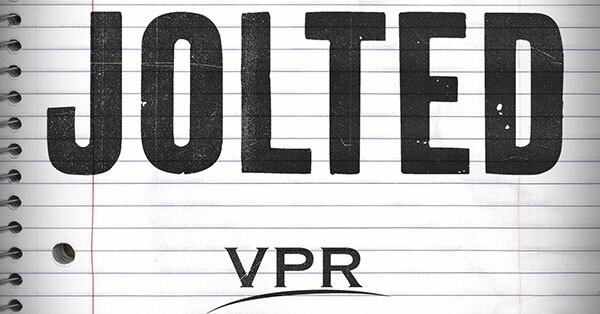 The data analysis and on-air reports created greater awareness among Vermonters as to variations in enforcement from town to town: the week the series was published, VPR’s website received 32 percent more traffic than it received the same week the prior year. As part of its Campaign 2018 coverage, VPR produced interviews with all candidates for statewide office during Morning Edition, Vermont Edition and All Things Considered. One of the key takeaways from the VPR – Vermont PBS Poll was that about a fifth of respondents said they were unsure of who they’d vote for in a variety of the statewide races. Knowing not everyone has the time and resources to follow along for months, VPR’s last-minute Time To Vote guide provided a quick look at some of VPR’s Campaign 2018 coverage, repackaged for last-minute reading before Election Day. VPR began a new partnership with Vermont PBS that involved a variety of projects developed to provide increased and improved public service to a larger audience. The first of those projects was the production of the VPR News Minute. The News Minute is weekly, 60-second look at top stories in the news on Thursdays just before the PBS NewsHour. The News Minute is also published on social media. 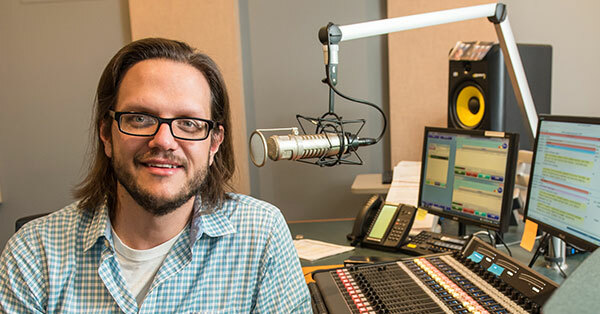 The newscast is taped in VPR’s newsroom each week by Vermont PBS and is hosted by All Things Considered Host Henry Epp. 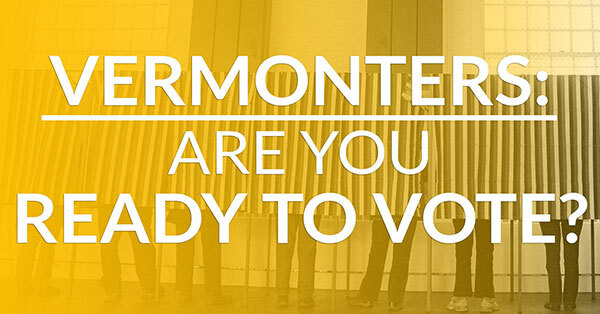 VPR and Vermont PBS also joined forces to commission two polls that measured Vermonters’ opinions of the candidates and issues in advance of the 2018 election. Coverage included analysis of top issues for Vermonters and name recognition of primary election candidates. The poll was discussed in an episode of Vermont Edition and was the focus of Vermont This Week on Vermont PBS. The joint collaboration brought increased public awareness to a larger audience about the issues of most importance to Vermonters. In addition to extensive news coverage, the full results were released online, which allowed anyone to explore the polling data and other media organizations to parse and report on it, inspiring even more conversations around the state. Finally, VPR and Vermont PBS collaborated to broadcast a series of four live candidate debates leading up to the General Election in November. The series was broadcast live on VPR and Vermont PBS, providing a larger statewide audience the opportunity to draw clear distinctions between candidates and help become well informed about their choices. They Are Us is a seven-part special series about mental health in Vermont. Each episode highlighted first person stories from inside the state’s mental health care system, prompting significant feedback from our audience who told us the series hit home. VPR continued to experiment with new ways to engage listeners through our Brave Little State journalism project. 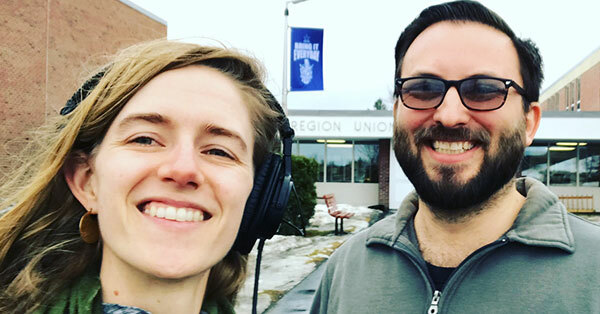 Brave Little State works to empower our audience by exploring questions about Vermont submitted and voted on by listeners, making our journalism more inclusive, more transparent and more fun. In 2018, listeners pushed us to answer difficult questions, such as “Why are there so many African-Americans incarcerated in Vermont?” The show also explored what happened with a Utah developer’s plan to build an eco-utopia for 20,000 people on 5,000 acres in four towns, the history of French-Canadian immigration in Vermont, what it’s like to work three jobs and answered an often-asked question about whether Vermont is really losing young people. Brave Little State also won a national Edward R. Murrow award for Best News Documentary for its 2017 episode about the history of Vermont’s whiteness and stories from people of color about what it’s like to live here. Why is fire orange? How was the universe created? Why do people get cancer? That’s just a handful of questions tackled in 2018 by But Why, VPR’s podcast for curious kids. For the bi-weekly podcast, kids are invited to record and send their questions, and Host Jane Lindholm and Producer Melody Bodette seek out the answers. To date, But Why has received questions from kids in all 50 states, Washington, D.C. and Puerto Rico, and 50 countries. But Why episodes have been used as educational tools in New York City public schools. Downloads of the show grew 82% in less than a year, ending the year averaging 200,000 downloads per month. 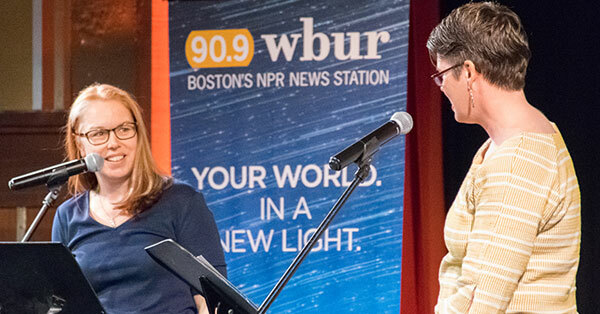 In 2018, But Why was part of the first “Mega Awesome Super Huge Wicked Fun Podcast Playdate”, a children’s podcast festival produced by Boston’s WBUR. But Why appeared before an audience of several hundred people and explored the world of owls and other birds. VPR is bringing the live show around Vermont in 2019. VPR addressed a number of community issues and needs with special reports. VPR continued its in-depth coverage of state government in 2018. 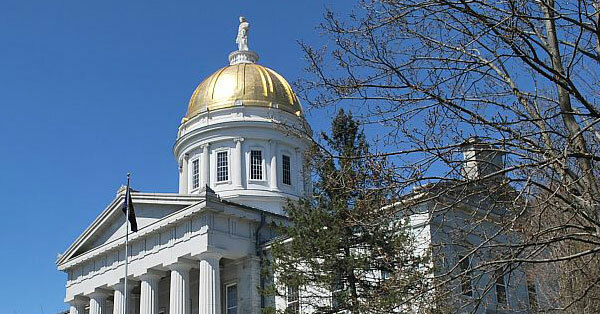 From Montpelier, Statehouse Reporters Bob Kinzel and Peter Hirschfeld followed the twists and turns of the legislative process, including historic gun control legislation, the legalization of recreational marijuana and the budget impasse between the Legislature and Gov. Phil Scott. When Vermont became the first state to legalize marijuana through an act of the Legislature, VPR reporters covered this story extensively. 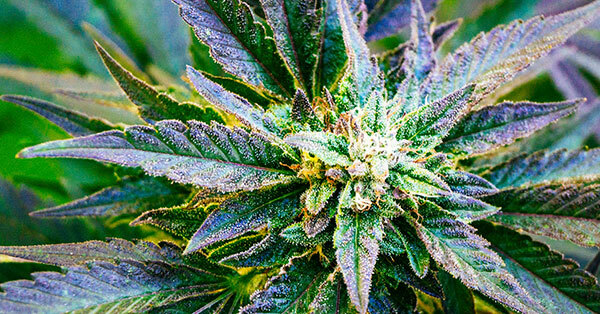 Reporters covered debates in the House and the Senate and the bill signing by a Republican governor that allows possession of up to an ounce of marijuana. Specifics of the law and a variety of detailed information were published at our website. As part of a New England News Collaborative series called “Facing Change,” VPR continued its reporting on the several thousand migrant farm workers living in Vermont. The reporting found an increase in immigration enforcement and a rise in arrests and detentions by the U.S. Border Patrol in Vermont, New Hampshire and in northeastern New York. The workers are a significant part of the state’s farm economy, so much so that twice a year the Mexican government travels to Vermont to assist its citizens. 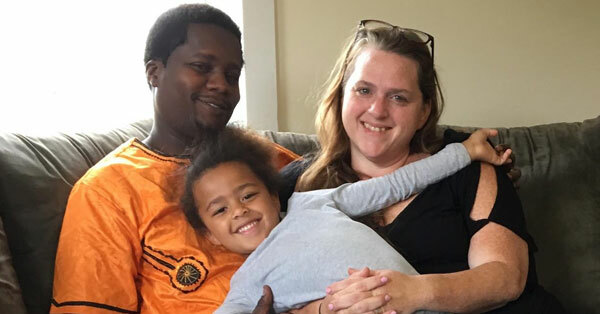 Another story focused on the deportation of a longtime Vermont resident back to Kenya, due to administration policies on immigration issues. VPR provided comprehensive coverage of the decision by Bennington Rep. Kiah Morris not to seek re-election to the Vermont House due to being the target of hate online and in everyday life. The reporting included the investigation by the attorney general into the incidents. 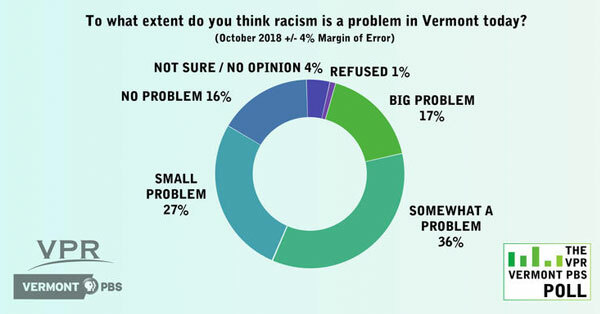 Various incidents of racism led VPR to include questions in its public opinion survey on Vermonters’ perceptions of racism in the state. In a special report by Reporter Peter Hirschfeld, VPR uncovered a disturbing picture of workplace harassment at the Vermont Psychiatric Care Hospital in Berlin, where some African-American staff members said they had been subjected to racist comments by co-workers. Hirschfeld’s reporting included the subsequent investigation, and on the reaction by Gov. 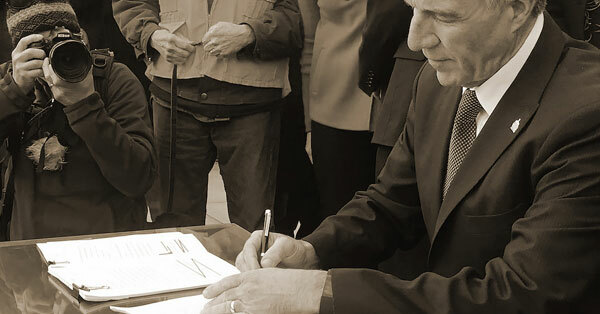 Phil Scott, whose administration reviewed the conditions. A new investigation from Buzzfeed assembled allegations of abuse — possibly including murder — at a former Catholic orphanage in Burlington. An examination of the changes in rail, road and air travel in Vermont and Quebec. Seven years after the devastation of Tropical Storm Irene, just how ready are homeowners and towns for future floods? After nurses at the UVM Medical Center went on a two-day strike the program heard from both sides. François Clemmons, longtime Middlebury resident, returned to the program to discuss his memorable role as Officer Clemmons on Mister Rogers’ Neighborhood. Quebec Premier Philippe Couillard joined the show to discuss border issues, refugees, and U.S.-Canada relations. VPR has won more than 90 awards over the last decade for news coverage, programming, website, fundraising, workplace and overall excellence. 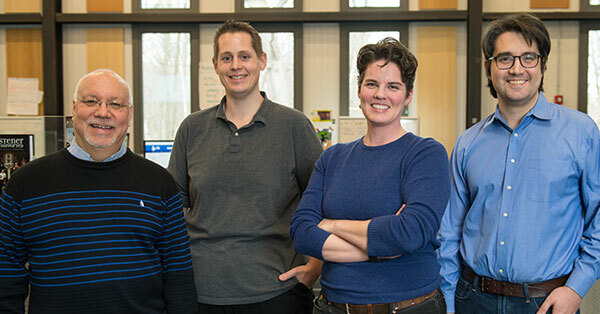 Vermont Public Radio and its staff received significant industry recognition in 2018, including five national journalism awards. Fiscal Year: October 1, 2017 – September 30, 2018. Click here to review VPR’s audited financial statements. * In addition to the revenue generated by and used in operations, described above, VPR receives bequests and contributions designated by the donors for specific programs. 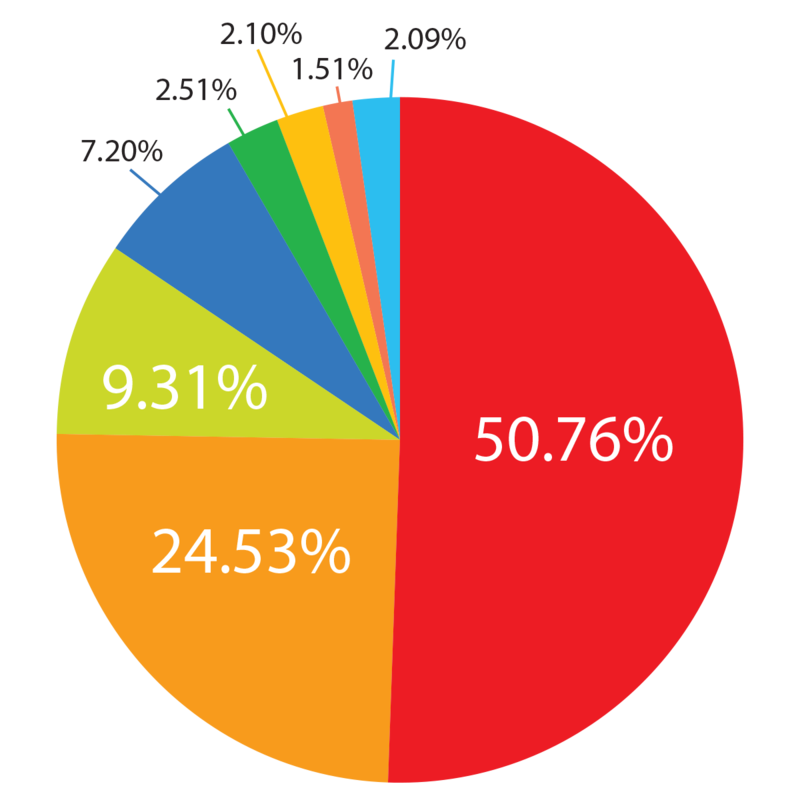 Depending on the performance of the financial markets, VPR may also report income or loss on its endowment investments. Please see VPR’s audited financial statements for more detail. 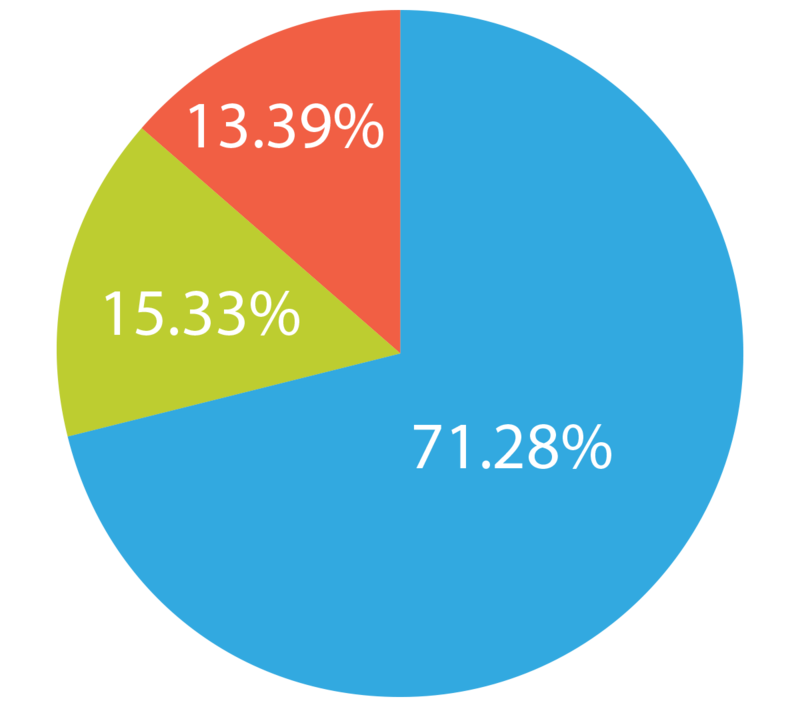 More than half of VPR’s funding comes from nearly 28,000 individuals making donations in any amount. Your investment in VPR powers our public service and keeps our independent reporting, exceptional storytelling and inspirational music alive and freely available to all. 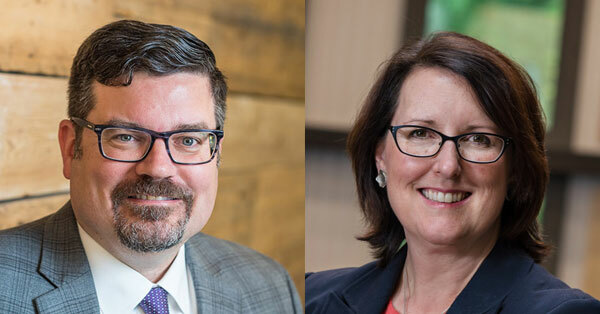 Learn more about VPR’s Board Of Directors, including a schedule of upcoming meetings. Special thanks to Ted Adler for his service on the VPR Board of Directors. VPR’s Community Forum is a volunteer group that provides community input to VPR about its programming and public service. During each two-year term, Community Forum members learn how VPR works behind the scenes, meet our staff and provide feedback about our programming and public service. They discuss the goals of public radio and serve as ambassadors for VPR in their community. More than 90 percent of our funding comes from the local community. Click below to see a list of business sponsors and some of the supporters who made our work possible in 2018. Special thanks to the nearly 28,000 members who invest in our success each year. Thanks to everyone who made unrestricted gifts* to VPR in 2018 in support of our operations; we wish we could list every one of our thousands of members in this report! Please accept our sincere thanks for your support and passion for Vermont Public Radio. Orson L. St. John, Jr. The Phillips Legacy Society recognizes supporters who have made a provision for Vermont Public Radio in their will, estate plans or other planned gifts. VPR extends its heartfelt thanks to nearly 250 supporters who have made this special commitment to our vision and mission. We’d like to thank the more than 400 local businesses that supported VPR in 2018 through underwriting. You make Vermont Public Radio possible. Thank you for helping make our community better. You depend on our non-profit newsroom, NPR and VPR Classical every day, and we depend on support from listeners like you. Invest in another year of high-quality public media with a donation today.